Property Is Not in ALR. Extraordinary Property. FIRST time offered for sale in over 80 years. 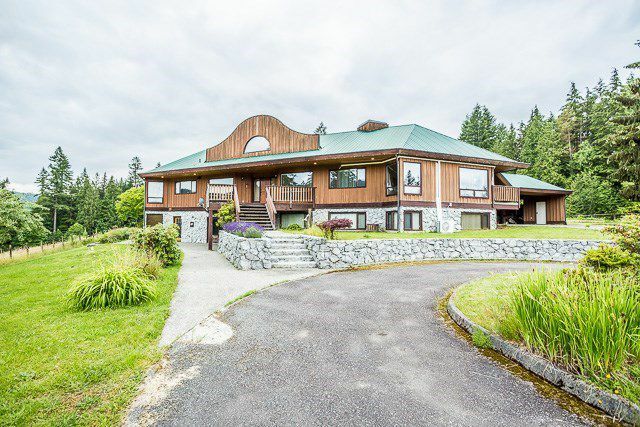 152 Acres of gently sloping hills surrounded by old growth Timber. Main house is gorgeous and has been completely renovated. There is a secondary dwelling on the property that is a couple years old. Huge workshop/barn. Part of the property has been used to grow Christmas trees & there is a small gravel pit on the southwest corner. No sign by request.